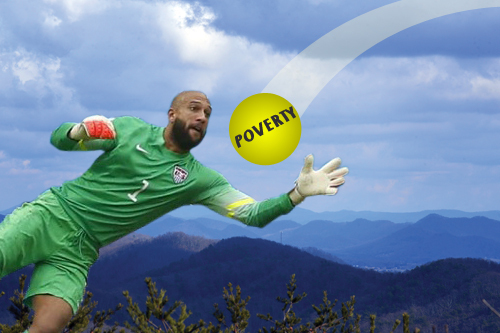 Could Tim Howard Save Appalachia? Thanks to North America’s World Cup game against Belgium, America’s goalie Tim Howard became an Internet superstar. The trending hashtag #ThingsTimHowardCouldSave has opened up a floodgate to a deluge of pictures and gifs showing Tim Howard saving everything from the dinosaurs to the Titanic. Someone has even listed him in Wikipedia as the “Secretary of Defense”. Tim Howard has essentially become a superhero. “If Tim Howard can save everything else,” we found ourselves asking, “could Tim Howard save Appalachia?” That question is a joke of course, but the sentiment behind it is not. People have a tendency to hope for easy solutions to hard problems and looking for one person, one superhero to save us is a very appealing solution. These superheroes can take many forms such as the government, a relief organization, our parents, and so forth. Wouldn’t it be nice if there was just one easy solution? Appalachia has a long history of hardships and prejudices placed against it. Over the years there have been solutions proposed to fix the poverty here and some of them have been well thought out and multi-tiered. Of course many of them have been overly simplified and come from a privileged perspective that doesn’t take the reality of the Appalachian situation into account. 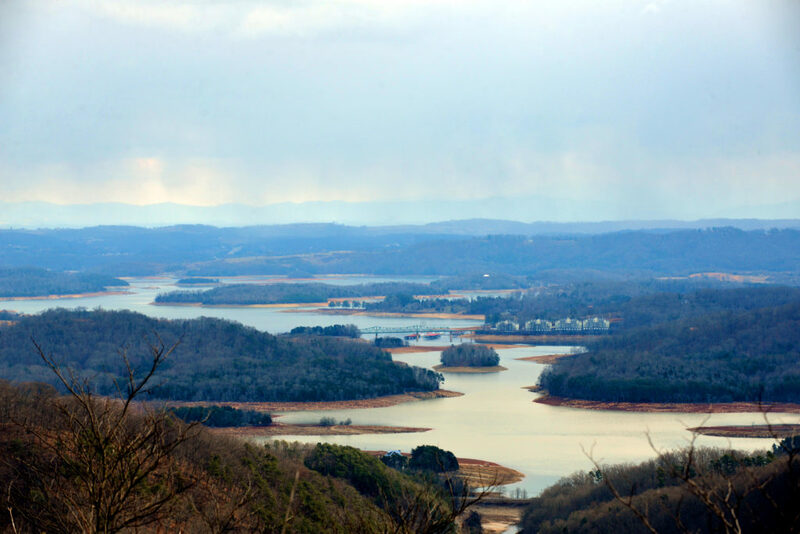 The most recent of these was a proposition to take federal dollars and instead of investing in part of Appalachia, pay for the people to relocate to a less hard place to live. Picking up and moving away — just leave your land and family behind and move to a new location because it’s hard. America has been called a throwaway culture before. We’ve come to expect that our DVD players and blenders will wear out over the years and the time will come to pitch it in the garbage and buy a new one instead of attempting to fix the problem. But since when does that expectation extend to our homes? To our dreams? I would say never – especially in Appalachia. It’s incredibly unrealistic to suggest to someone to leave his or her home. It’s a slippery slope to suggest that we discard part of our country for something easier. When does it stop? Will we soon decide that it’s too hard to work with young people? The elderly? How much dead weight are we willing to create and carry? One important thing that the sentiment to move is missing is that progress is being made in Appalachia. Reconnecting McDowell is a great example. One of the poorest counties in the country has decided to transform their education system to improve the economy, and they’re moving forward at a great pace. 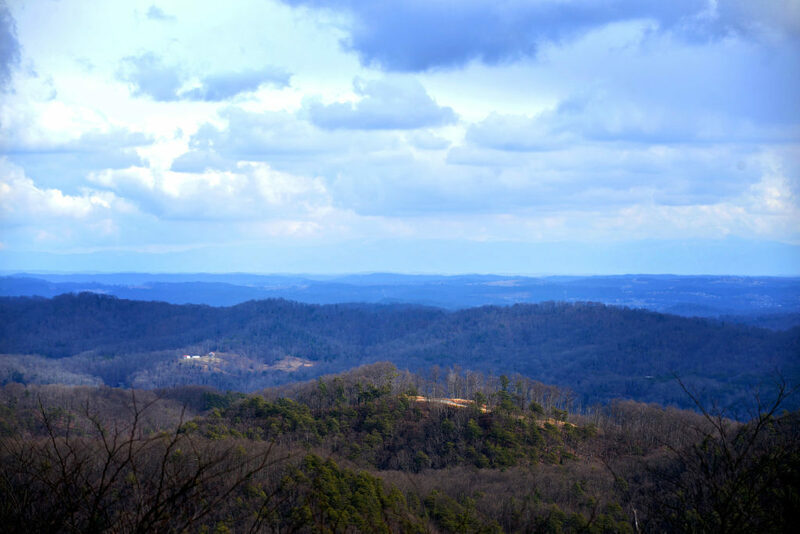 The Shaping Our Appalachian Region (SOAR) initiative is another. Fahe is another example with 56 members working towards the same goal. What does all this have in common? Collaboration. Partnership. The people in the area are coming together and working with internal and external groups to improve their homes. That shouldn’t be surprising since the culture in Appalachia is one of hard work and service. If people are giving the chance to help themselves, they will take it. When we treat an area and the people with value, then they will show that value. 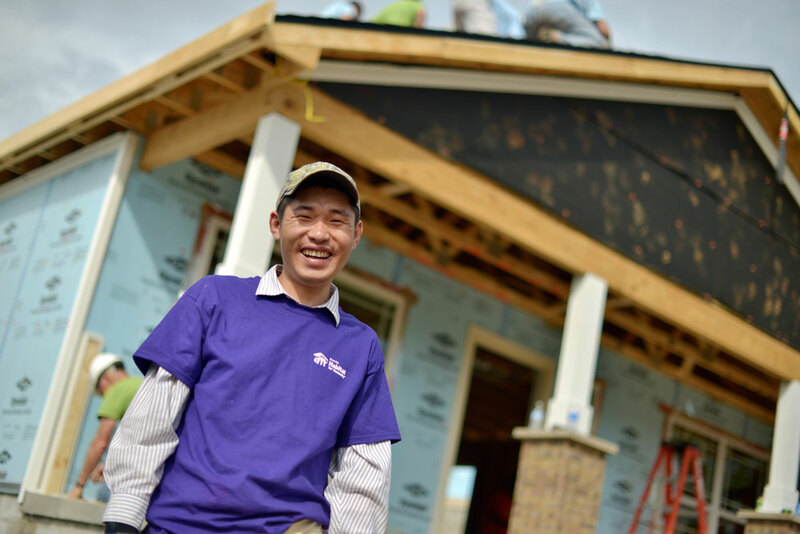 People’s lives transform positively when they are treated as an asset instead of a liability. Leaving isn’t an answer. 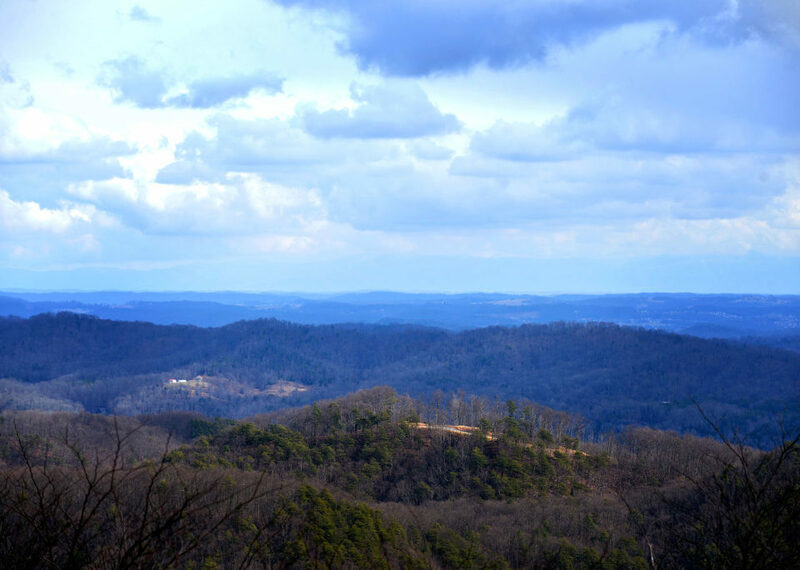 We stay in Appalachia because we are determined, hopeful people of action. This is our home, our roots, our dreams and we have seen progress and we know that this area is valuable and plan to treat it this way. We know that a superhero can’t save us. One person, one organization can’t do it, and one plan to abandon a land can’t fix the problem. 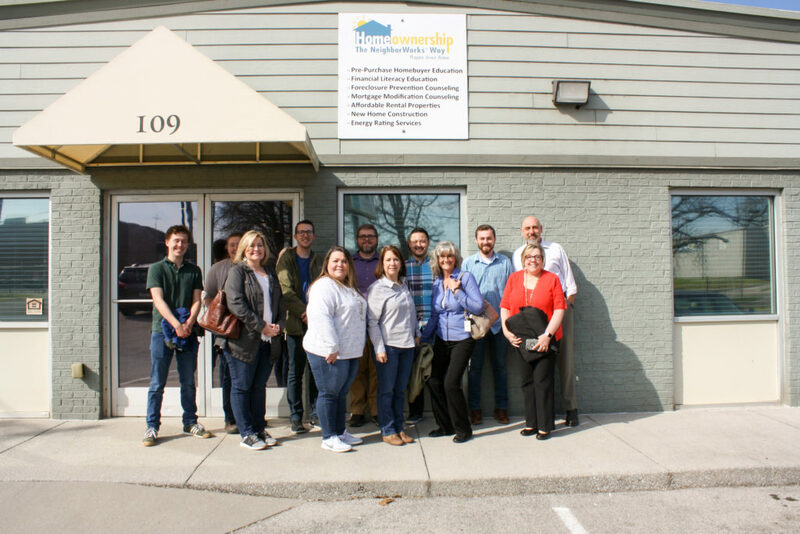 What is happening now and what will continue to happen is the people of Appalachia are taking responsibility of their future and working with other people across political and socioeconomic lines to improve their lives. 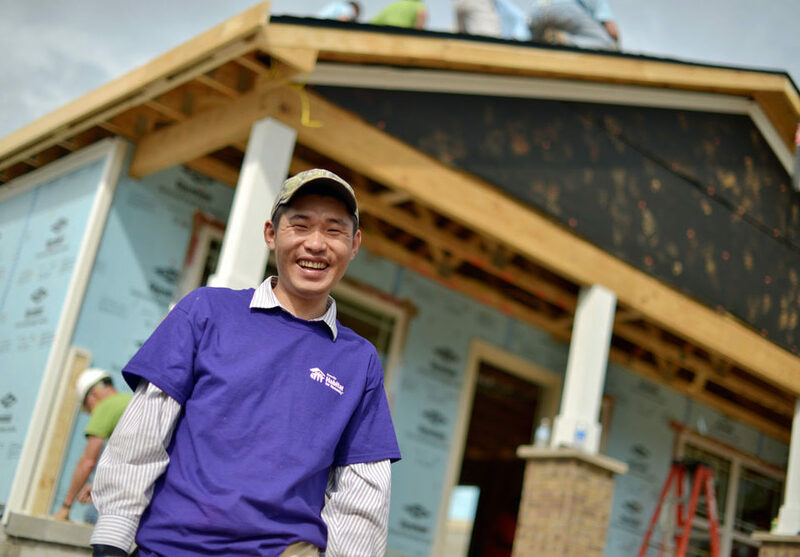 While it may seem like slow progress, it is progress and it can grow at a faster rate if more people pitch in to help. We’re going to be taking a very long look at why Appalachia is important to the people who live here and to the rest of the country. 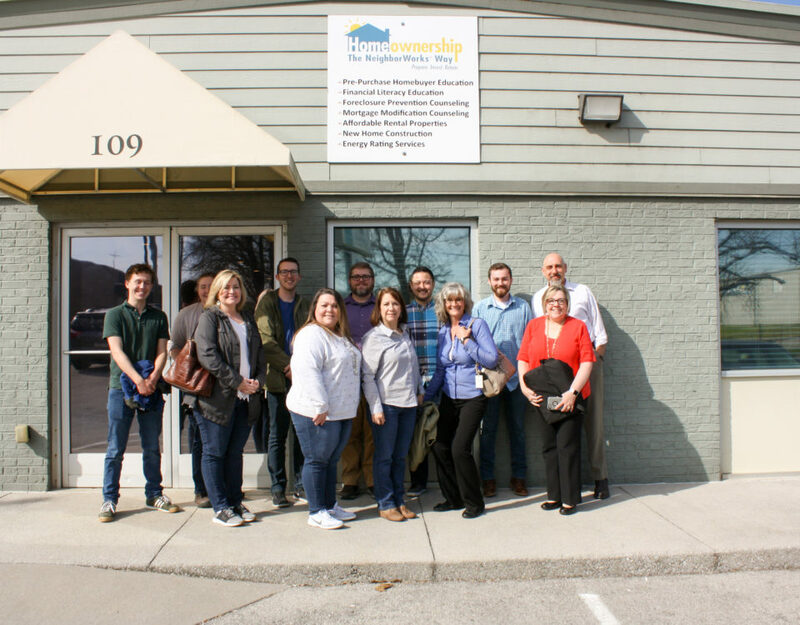 During the next year, we plan to show you the beauty and the complexity of Appalachia and we will showcase the people who are making a difference in their community. While an easy solution would be amazing, it’s never going to happen. It would be unfair to think that Tim Howard can leap through the air and save us. However, we gladly welcome him and anyone else, to come join our winning team for a very long season.